Relate: “The problem with heroes is that they have good intentions but poor availability.” This is the complaint of one of the female heroines in a book series that I love. I’m not quoting directly but the sentiment is there. She goes on, “They will always say, ‘if you ever need me just call and I will come.’ The problem is if we need them, we need them now, not the weeks it will take for our message to get to them and their return.” Obviously, the books take place long before the advent of cell phones, internet, and social media. But do cell phones, internet, and social media truly bring us closer together? If I were to list the five greatest, most influential people in my life, none of them are living close to me. I have connected with some of them occasionally through Messenger, etc lately but nothing comes close to replacing face to face time. Having a phone call (which I often can’t do since Americans don’t believe in Whatsapp and Messenger is no good) doesn’t begin to compare to sharing a meal. If one of them desperately needed me, yes, I could hop on a plane but it would still take me much more than a day to arrive. How many of us view God as a famous, powerful, influential Father… who is distant. Yes, we will be quick to jump in and say that we know He sees and cares and acts on our behalf, but do we truly believe it? God, You are great. This we know very well. But God… bend down. Come close. We desperately need You right here. Right now. God, bend down. I know how great You are. I know how powerful and mighty You are. You created the universe with a word. You stopped suns in motion and raised sons back to life. You parted waters and gathered peoples. There is nothing too difficult for You. But I need You here. Now. 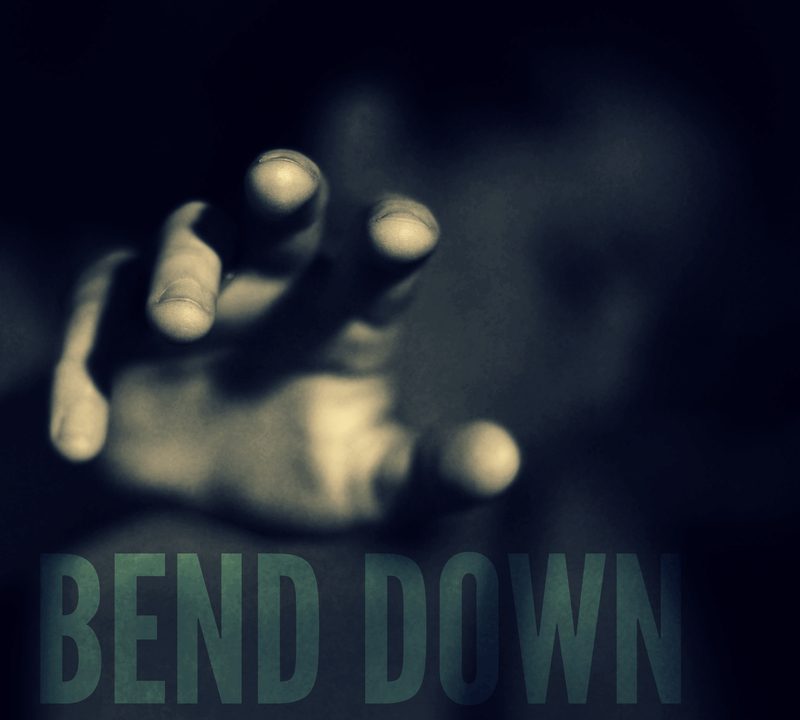 Bend down and intervene in my life. See my desperate need and hear my longing cry. Come close and lift me up. Hold me in Your powerful, tender arms. That prayer expresses my longing exactly for His intervention! Thank you for putting it into words. PS – WhatsApp calls are great! The sound quality os surprisingly clear. Amen. Wonderful post. The Lord is a present help in times of trouble. Thank you for sharing. I needed this today. Thanks for putting my feelings into words, somehow. May God bless you.